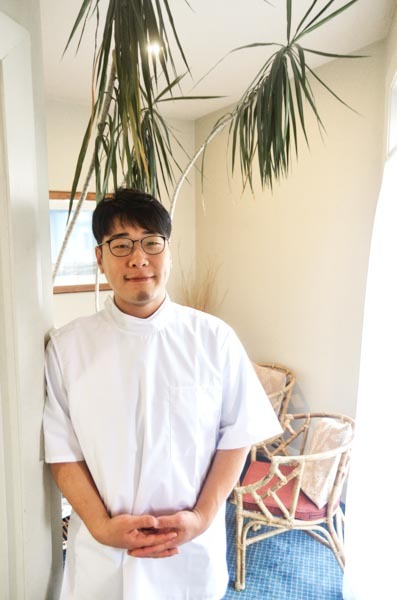 Senior clinician Thomas Gu now leads the team at Merivale Denture Clinic with his highly specialised expertise and down-to earth personality. He is already providing his patients with the finest quality handmade dentures that are comfortable, functional and aesthetically pleasing and those patients are very happy with his work. Tom studied and worked at the University of Otago’s Faculty of Dentistry in Dunedin for more than 10 years. He led various departments in removable prosthetics, including partial dentures, full dentures, implant supported prosthetics and orthodontic appliances. His additional few years working at a private clinic in Christchurch prior to joining the Merivale team, support his extensive and wide array of experiences from complex and highly specialised hospital cases, to conventional dentures and prosthetics. To book a complimentary, obligation-free consultation, phone 03 355 4704.